Of late, WhatsApp has been added with several features meant to delete messages, including the “Delete for All” feature. But now, the messaging app is adding a new feature to recover deleted media. 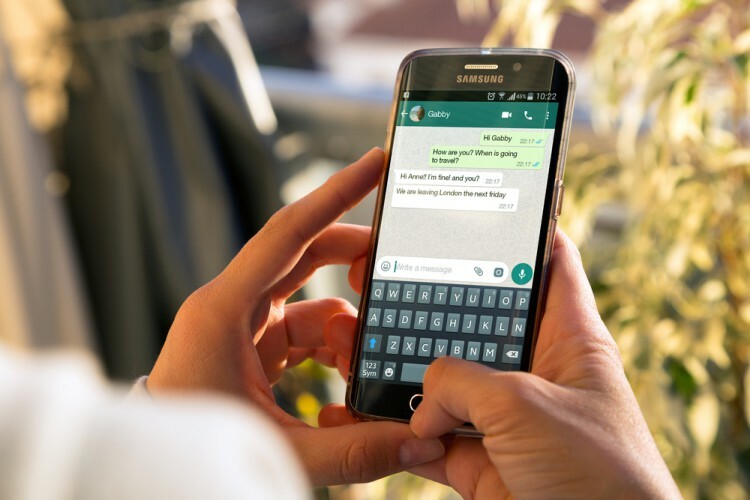 As per WABetaInfo, the latest WhatsApp beta on Android allows users to redownload photos, videos and other files received up to three months ago, in case you deleted them from your phone’s gallery. Files older than three months could not be recovered unless the sender sends them back to you. While WhatsApp lets users download shared media up to 30 days from the date they received it, there was no way to reclaim lost media, if you deleted it from your phone’s storage, since they have been deleted from the app’s servers. Now those using WhatsApp beta on Android will be able to redownload the erroneously wiped photos, videos, or audio files. One thing, however, to be remembered is that you can only recover files which have been removed from the gallery or files storage, and not from the chats themselves. It looks like WhatsApp’s servers now retain media files for three months, even if they have been downloaded by the users. Moreover, if we trust that the messages are actually end-to-end encrypted as the company claims, the media shared by you is secure. 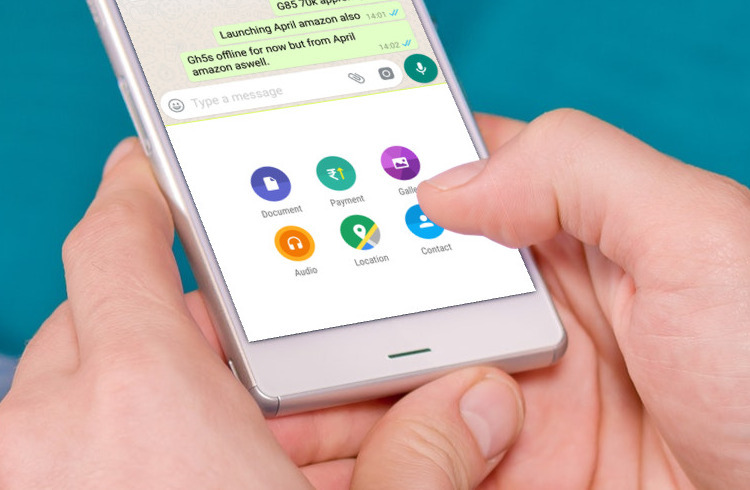 The feature is available only for WhatsApp beta users using Android (version 2.18.113), and is also likely to be available to some who are using slightly older beta versions. iOS users, as well as regular users, might have to wait until they receive the feature. Several features in beta never even see the light of the day but this one looks promising and useful, and we hope that it reaches the regular version of the app. The same version of WhatsApp beta also allows users to request contacts to transfer money through UPI via the under-testing Payments feature on WhatsApp. The app also received a feature to view information about temporary contacts without having to save them.